This week, I shared the definition of sign language and why I am thankful I am using it with with my 16 month old son Ev. I also shared the many benefits of teaching sign to your little ones. But when to start? 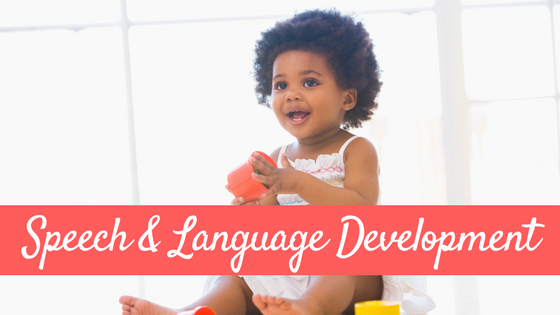 When should I start teaching sign language to my infant or young child? I get this question very often. 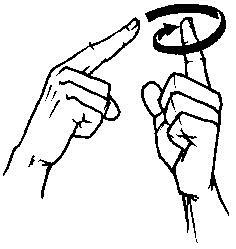 The good news is that there is no right or wrong age to start teaching your infant, toddler, or young child sign language! You can start at any age. 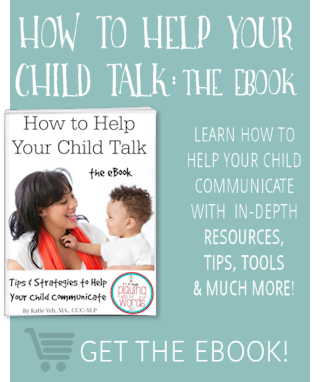 However if you are looking to reap the benefits of early communication and decreased frustration and tantrums…you can start signing as early as birth! Yes, you can start as early as birth, however don’t expect your little one to sign back for a while. If you choose to start at birth, you just have to keep in mind that it could be 8-12 months (or longer) before he signs back to you, though it can definitely happen earlier. So when is the best time to start? Most experts recommend starting to sign to your infant around 6 months of age for the earliest benefits. I have talked to parents who have started as early as birth and others that didn’t start until close to the first birthday. I recommend starting as early as you feel comfortable. I feel like right around the 4 month mark, your baby really starts interacting with others and his routine has started to solidify…which means you are getting more sleep! Your more-rested self may finally feel ready to add sign language to the daily routines around this time, especially if this is your first baby or at least the first baby you are signing with. When can I expect my child to sign back to me? 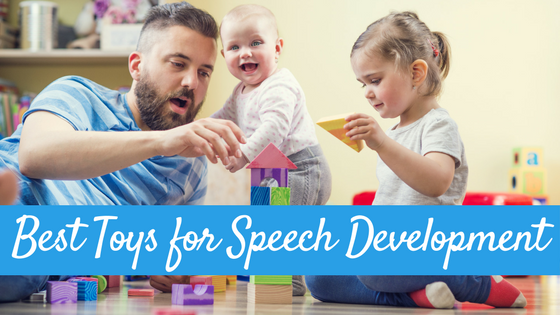 Just as there is a huge range of “normal” for when a child will produce his first spoken word, there is a huge range for when a child will produce his first sign. Many factors are at play including age of exposure to signs, frequency of exposure to signs, motivation and interest in signing, developmental progress (i.e. cognitive, motor, visual skills), etc. Most experts in the field say the average age of first signs is somewhere between 8 and 12 months. I have known a couple babies who started signing at 6 months! Wondering which signs to start with? 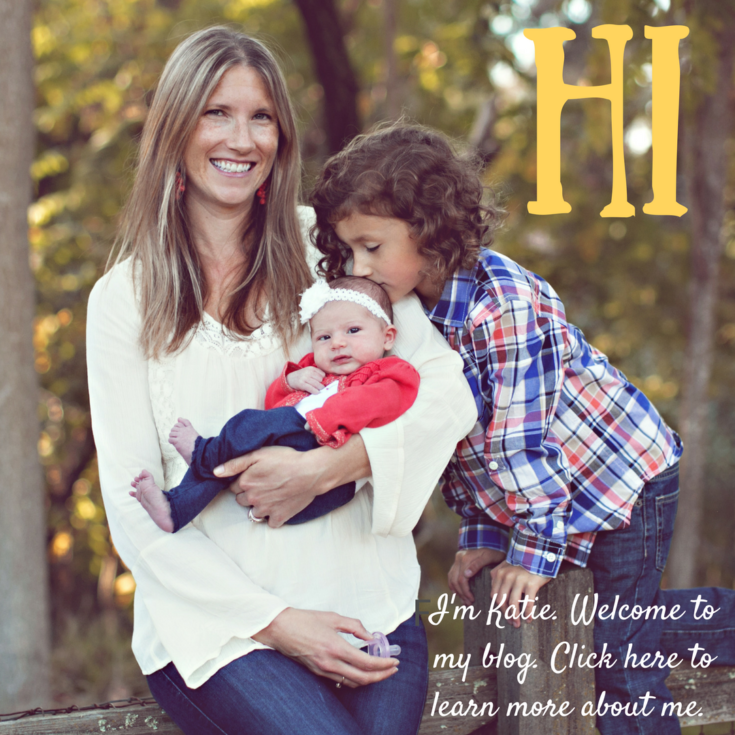 Wondering how exactly do you teach your child sign language (and yourself?) 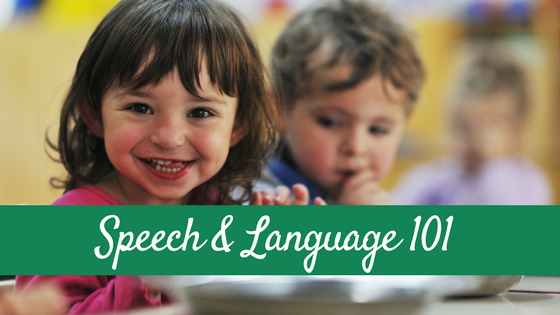 Worried that teaching your child sign language will delay his speech? Check back! 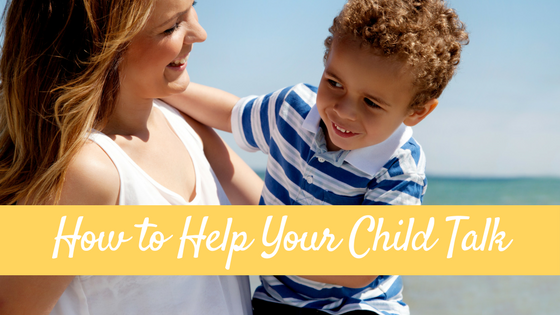 If you have signed to your child, when did you start? When did he/she sign back to you first? What was his/her first sign? I started signing with my 1st daughter at 6 months of age. I would teach her 1 sign at a time, and she 1st started signing back to me at 9 months of age. Her 1st sign was “milk”. When my 2nd daughter came along, I started signing with her at 1 month of age, and she 1st started showing receptive language skills at 4.5 months of age, and produced her 1st sign at 5.5 months of age. “Milk” was her 1st receptive sign, and I believe her 1st produced sign was a tie between dog and horse. Actually, dog, then horse. Funny enough she has turned into the biggest animal lover:). So, it’s true that regardless of which signs you show your children, they will sign the ones back to you that have the most meaning to them based on their need or interest:). Kristy that is AMAZING!!! Thanks for sharing your story!! I started signing with my son at birth using Signing Time videos. He started using the milk sign at 3 months old. By the time he was a year old he knew about 65 signs. You can see him signing on Youtube. He was almost 2 years old in the Video. We started signing early on and while Lottie is not signing back yet, now at 5.5 months she understands “milk”, “mom” and “dad”. When she is fussy and I ask her if she wants milk she smiles and wiggles her hands and feet because she is so happy that I understood that she was hungry!